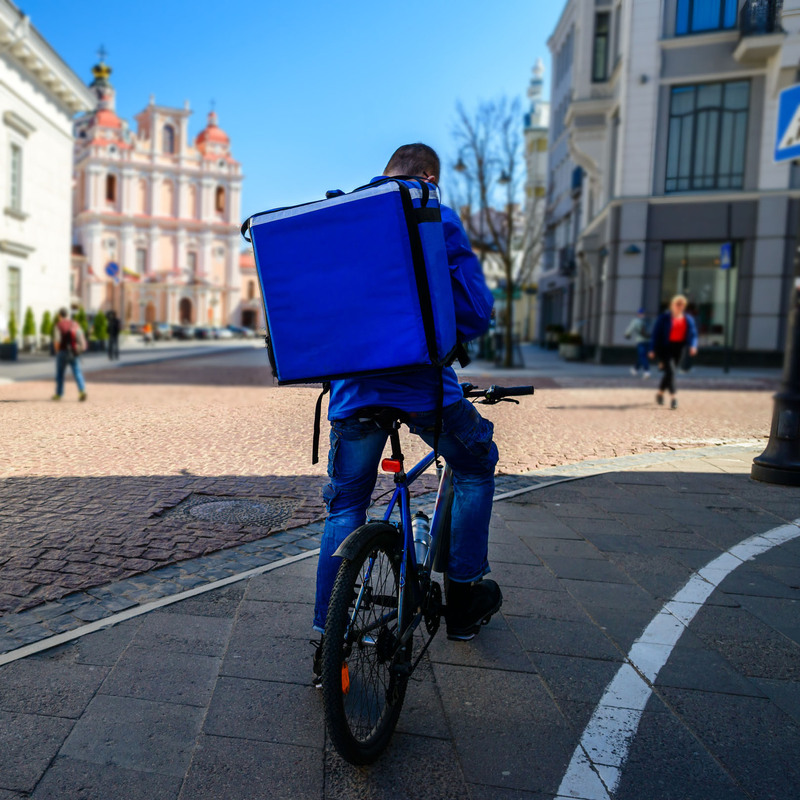 EP negotiators struck a deal with EU ministers on minimum rights for workers with on-demand, voucher-based or platform jobs, such as Uber or Deliveroo. Every person who has an employment contract or employment relationship as defined by law, collective agreements or practice in force in each member state should be covered by these new rights. The case law of the Court of Justice, stating that a worker performs services for a certain time for and under the direction of another person in return for remuneration, should be also taken into account. This would mean that workers in casual or short-term employment, on-demand workers, intermittent workers, voucher-based workers, platform workers, as well as paid trainees and apprentices, deserve a set of minimum rights, as long as they meet these criteria and pass the threshold of working 3 hours per week and 12 hours per 4 weeks on average. Genuinely self-employed workers would be excluded from the new rules. According to the approved text, all workers need to be informed from day one as a general principle, and no later than seven days where justified, of the essential aspects of their employment contract, such as a description of duties, a starting date, the duration, remuneration, standard working day or reference hours for those with unpredictable work schedules. MEPs successfully pushed for a maximal coverage of workers across the EU on the basis of common EU case law, not excluding major groups due to varying national definitions. MEPs also strongly pushed for providing key information to be shared once work starts. To cover new forms of employment, the agreement defines a specific set of rights. Predictable working hours and deadline for cancellation: workers under on-demand contracts or similar forms of employment should benefit from a minimum level of predictability such as predetermined reference hours and reference days. Workers should be able to refuse, without consequences, an assignment outside predetermined hours or be compensated if the assignment was not cancelled in time. Member states shall adopt measures to prevent abusive practices in on-demand or similar employment contracts. Such measures can include limits to the use and duration of the contract, a rebuttable presumption on the existence of an employment contract with a minimum amount of paid hours, based on the average hours worked during a given period, or other measures with an equivalent effect. Such measures will need to be communicated to the Commission. More than one job: the employer should not prohibit, penalise or hinder workers from taking jobs with other companies if this falls outside the work schedule established with that employer. Probationary periods should be no longer than six months or proportionate to the expected duration of the contract in case of fixed-term employment. A renewed contract for the same function should not result in a new probationary period. Mandatory training foreseen in European and national legislation should be provided free of charge by the employer and count as working time. When possible, such training should be completed within working hours. It was crucial to deliver the first EU legislation on working conditions and increased minimum rights after almost 20 years. I believe that we have achieved the best possible deal and that the more vulnerable workers will benefit from a European minimum protection framework that will fight abuse and regulate the flexibility of new forms of employment with minimum rights. These minimum rights matters to the life of 500 million Europeans; it’s a response to their expectations and will contribute to balance flexibility with security. This is a big step forward to reinforce and enhance the European social model and cohesion for the future. These new forms of employment will now be supported by basic minimum concrete rights at European level. " The informally agreed text will have to be confirmed by a committee vote and a plenary vote, which should take place in April.